Rob Pincus – International trainer and founder of ICE Training. 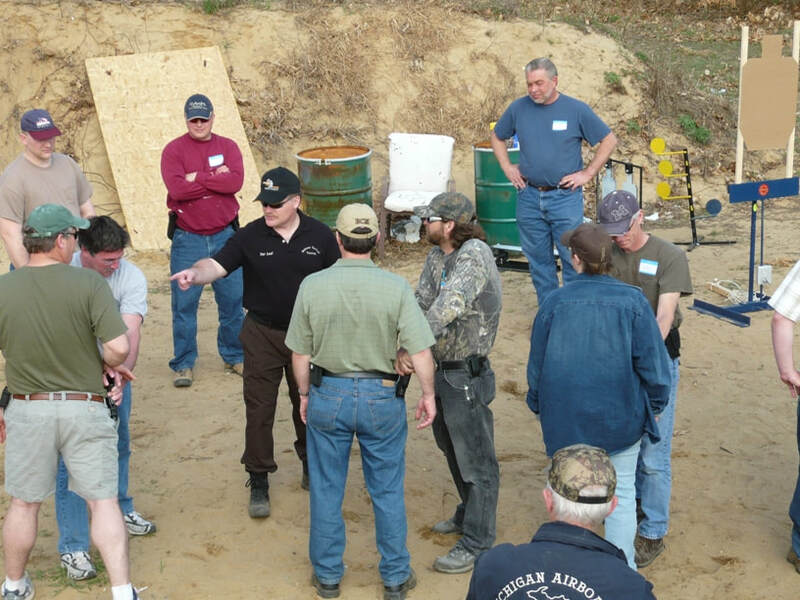 Massad Ayoob – International trainer and founder of Massad Ayoob Group. Dave Spaulding – International trainer and founder of Handgun Combatives. USCCA - Certified concealed carry instructor with the United States Concealed Carry Association. 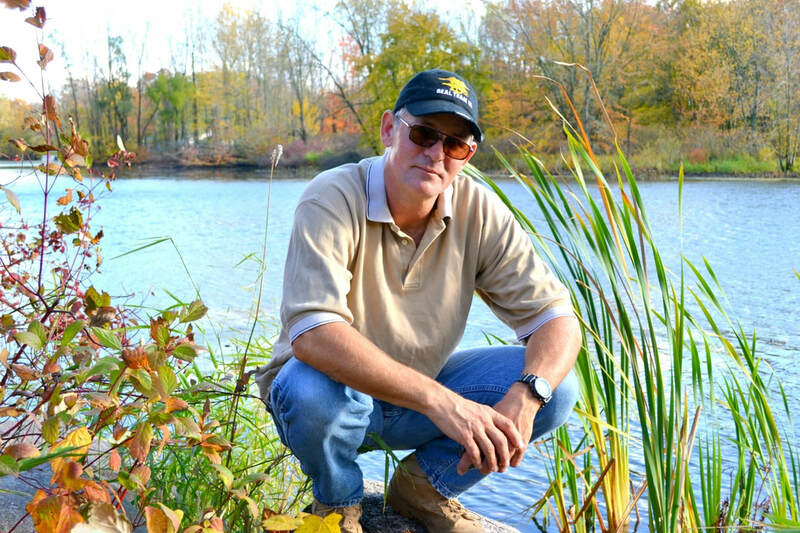 Author of 11 books about or related to personal defense and the Second Amendment. Dar Leaf is the Sheriff of Barry County, and the most pro-Second Amendment Sheriff in the state. Dar brings over 20 years of law enforcement experience to the MWTAC team. He is the primary instructor for use of deadly force and for the legal portion of our classes. He also teaches weapons retention, hand-to-hand techniques, and tactical knife defense. Dar is a Black Belt Karate Instructor and a former national Champion. Dar was named Sheriff of the Year by the Constitutional Sheriff's Association of America and a sought-after Second Amendment rights speaker. Michael Maring, born and raised in Michigan is a firearms instructor from Barry County, MI., certified through USCCA (United States Concealed Carry Association), certified as an NRA range safety officer instructing local CPL classes for Midwest Tactical Training and Elite Firearms, Marine/Snowmobile Deputy and Dive Team member for the Barry County Sheriffs Office, participates in school security and private security details, and is an avid hunter and outdoorsman. He has 4 children with his beautiful wife and enjoys serving as a member of the Sheriff's Posse and drawing portraits of Vietnam Veterans. Mike has his black belt certification in Shorin Ryu.